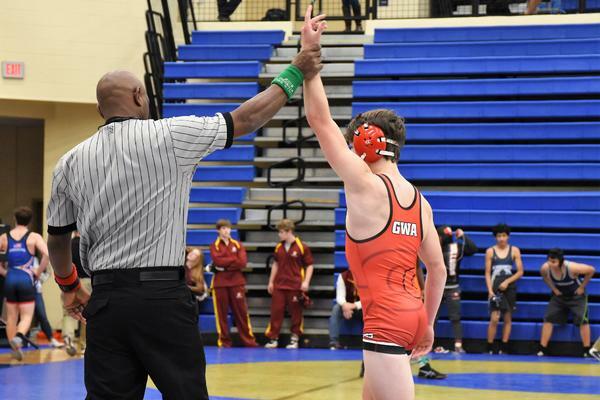 Coach Johnson is from Loganville and began attending GWA in K5, graduating in 2012. 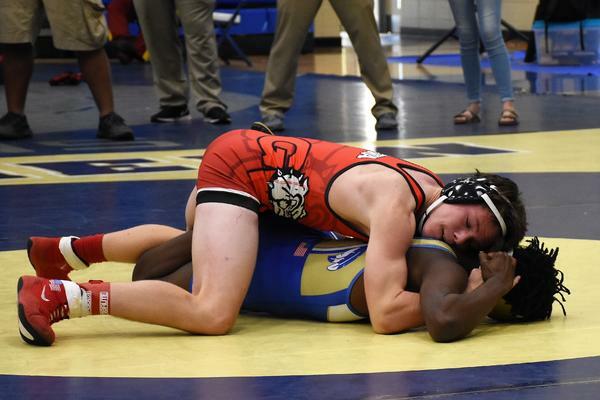 He graduated from Georgia State in 2016 and ran cross country at Reinhardt University where he made All-Freshman recognition. 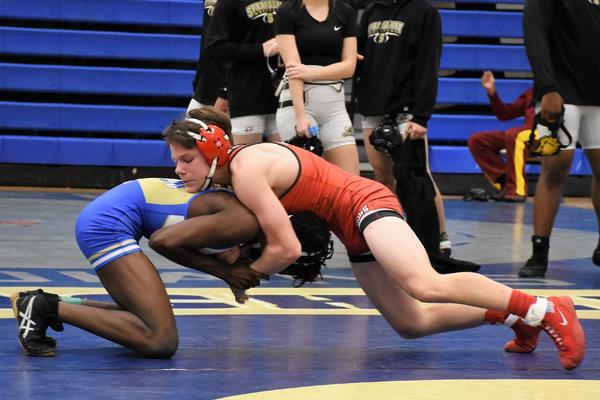 He was a member of the 2010 wrestling state championship team and the 2010 track state championship team. 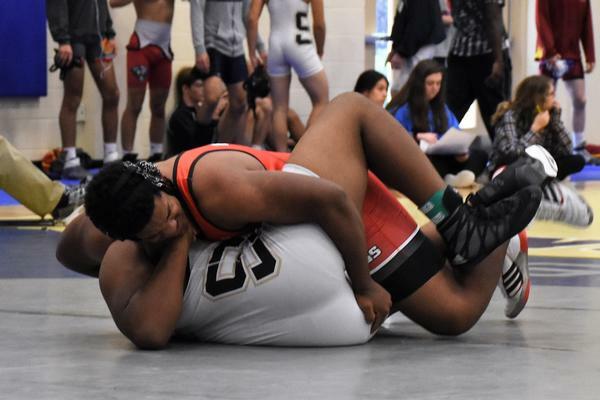 He volunteers as a bible study leader and trainer at Uplift Sports Ministries in Loganville. 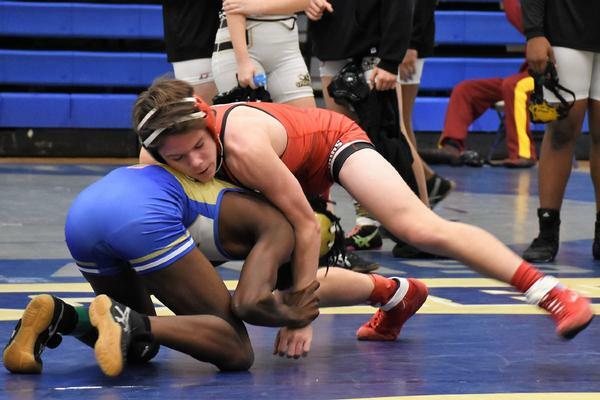 His goal in life is "to try and effectively represent Jesus the best I can and make young men better godly men as well as better athletes and win Championships. 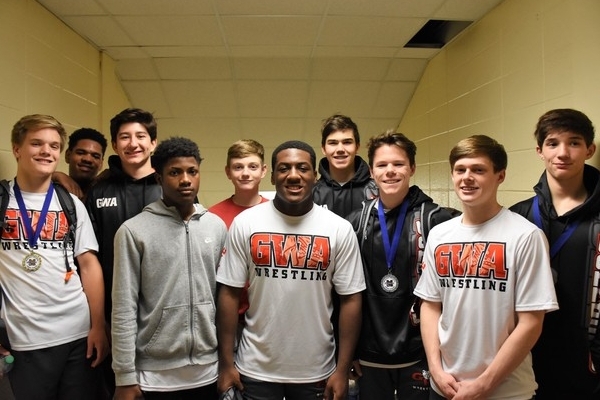 My future plan is to hopefully continue coaching at GWA and possibly go to seminary school and finish with my masters." 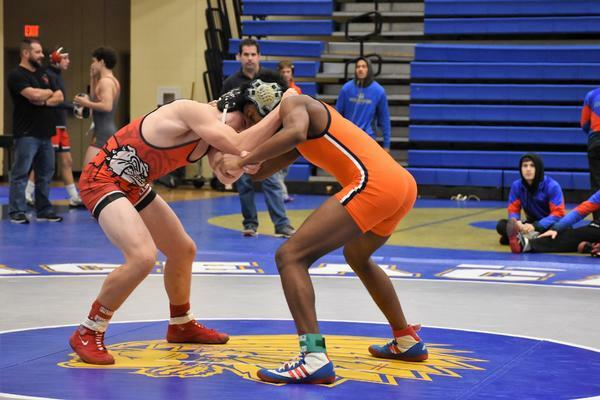 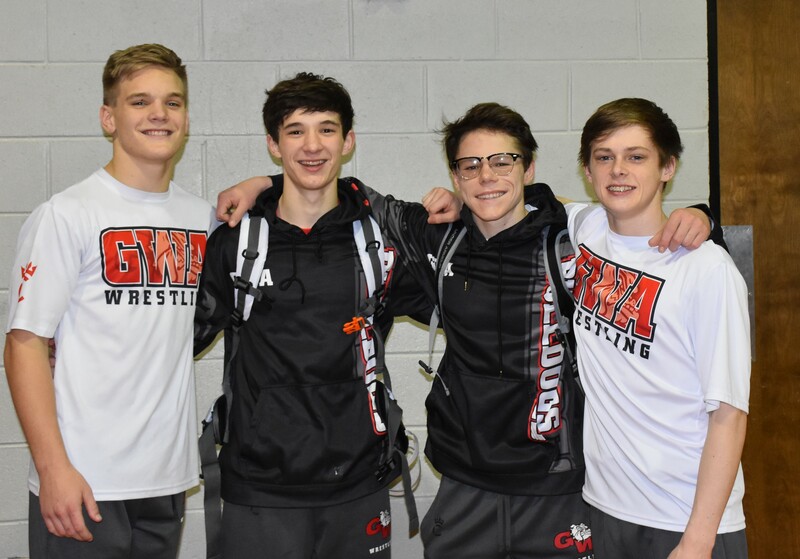 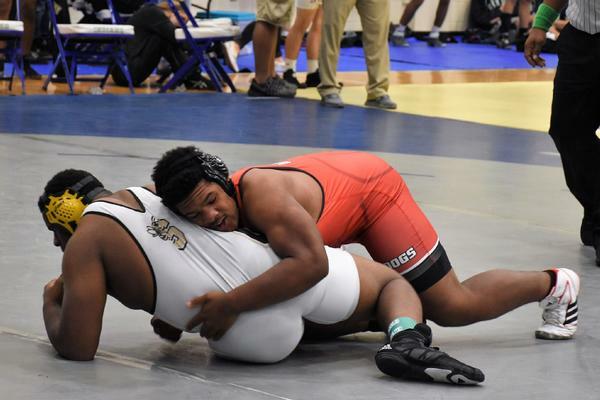 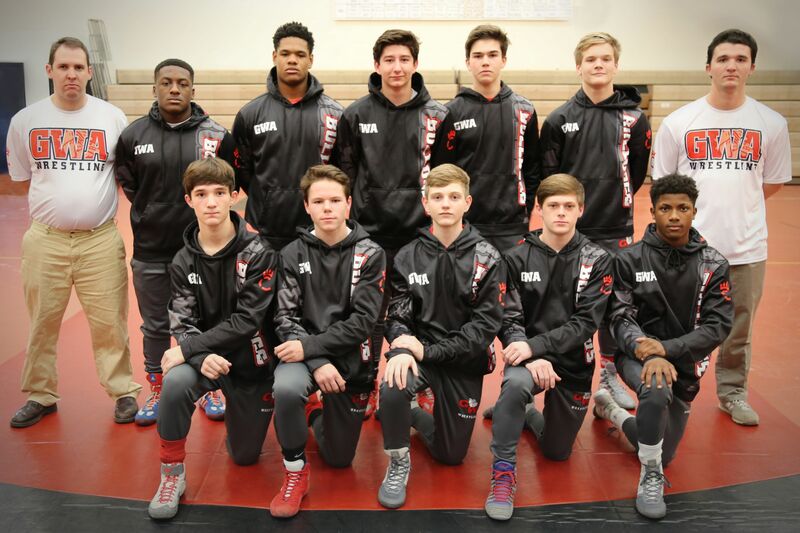 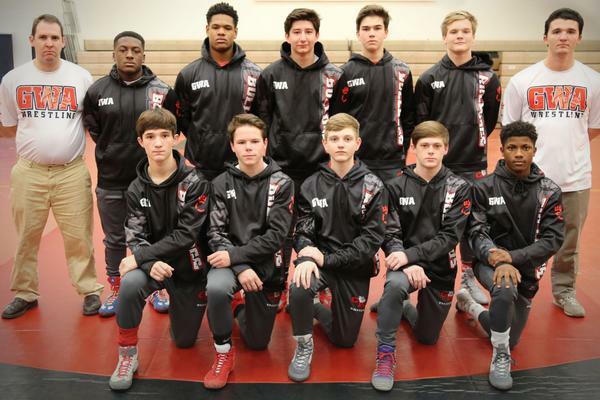 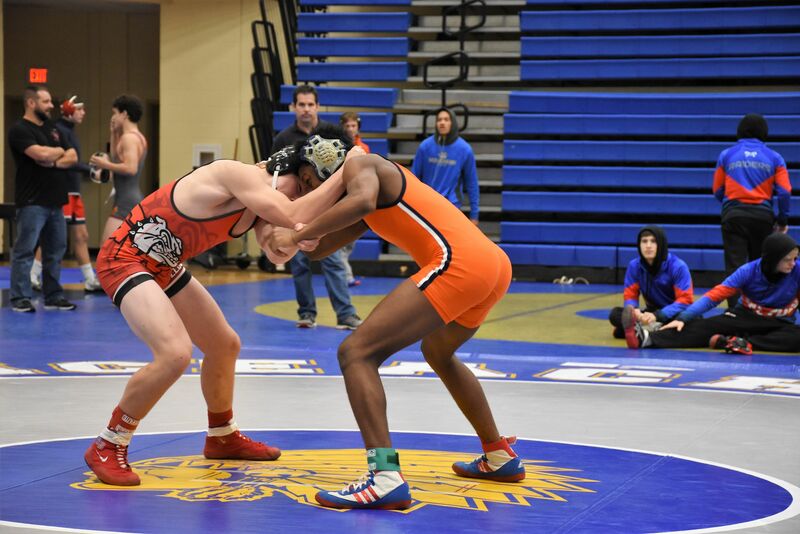 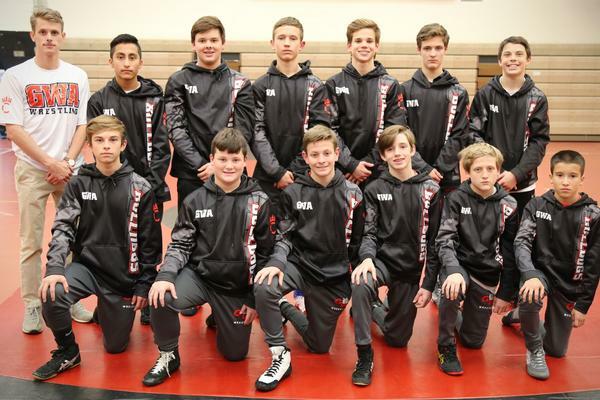 Three GWA wrestlers qualified for the GHSA State Tournament at the Class 1A Sectional B held at First Presbyterian Day in Macon. 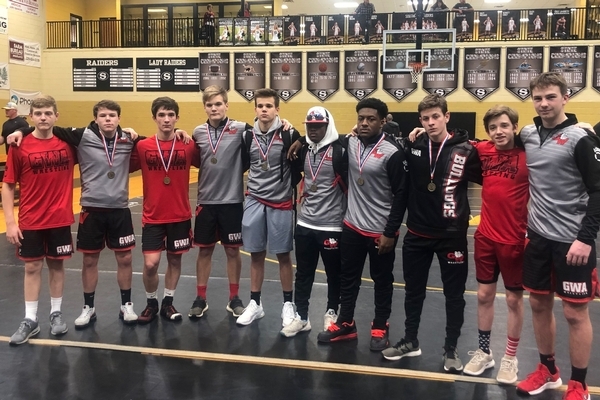 Patrick Morris and Chris Sperin were Sectional Champions, Thomas Ashley earned 3rd place and Beau Mitchell will go as an alternate.